Ken is a member of Gensler’s Board of Directors and the Gensler Management Committee and the Co-Managing Principal of Gensler’s Southeast Region.  Gensler is the largest global architecture, design and planning firm with more than 5,000 professionals networked across Asia, Europe, Australia, the Middle East and the Americas. In this episode I speak to Joshua Long – an entrepreneur, strategy and sales guru and a consultant who focuses on helping businesses break through their current revenue plateaus and unlock rapid growth. He launched BottleneckBreakthrough.com to focus on unlocking sustainable growth for businesses, and has just launched the‘Bottleneck Breakthrough’ book to help entrepreneurs and business owners implement his Bottleneck Breakthrough Method. In this episode I chat with Hillary Gadsby – an event and marketing dynamo and co-founder of The Boss Box. Hillary is also a best selling author and founder of StilettoGal.com, a multi-media company for women in business. Check out how Hillary created the buzz for the Boss Box, overcoming the difficulties female entrepreneurs face when starting their businesses and how she found the drive to pursue her businesses and brand to create a movement rather than just a product. In this episode I chat with Nicholas Amato, Founder and CEO of 803Mine. Why Bitcoin is valued the way it is…. We put some numbers to the exponentially increasing scale of computing power needed in this industry…. Do you know why Quizzes are the next big thing in Marketing? In this episode I chat with Josh Haynam, co-Founder of Interact, a company that makes it easy for businesses to generate leads and drive sales using quizzes. Ever wondered what the real secret to online marketing is? If you answered yes, no or ‘don’t know’ to any of the above, check out this episode and find out how quizzes can be incredibly effective for building email lists, subscribers, sales funnels, for selling online coaching programs…. Why is music so embedded in our memories? 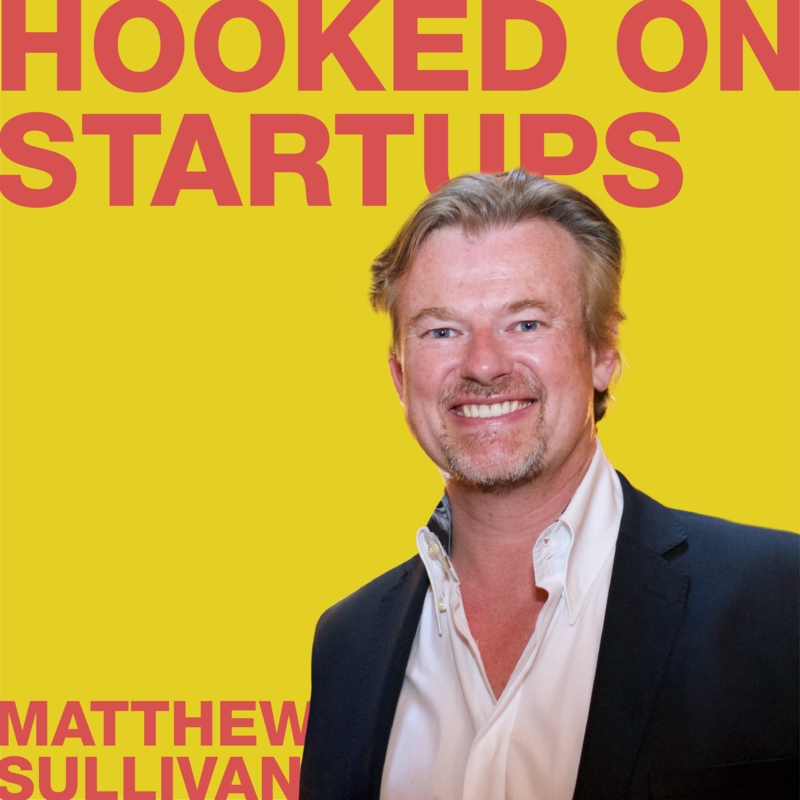 In this episode of Hooked On Startups I’m delighted to be joined by John Vitale – Music Chief and Co-Founder at Focus at Will – a neuroscience based music service that helps increase your focus by reducing distractions, energizing you and helping you hit those critical deadlines. John has 25 years experience in music, sound, and film production as supervisor, producer, engineer, and remixer. He has worked for Warner Bros, Sony, BMG, and Universal Music, The B52ʼs, Red Hot Chili Peppers, Filter, Eminem, KD Lang, George Clinton, and The Romantics.